You can view and search our listings HERE. 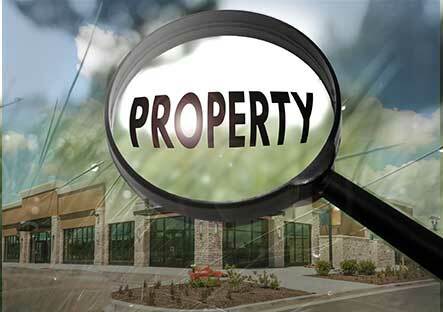 We offer commercial leasing, buying, and/or built to suit options on properties in North and South Carolina. You can download a printable flyer with information about each property listed on our website. Currently we have listings in Fort Mill, York and Rock Hill South Carolina as well as Charlotte. These growing areas offer great business opportunities. 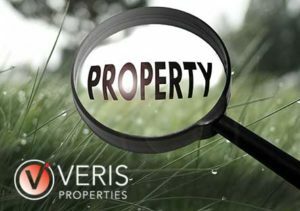 We can show you land with the potential for new construction or properties with existing buildings. Do not hesitate to call Commercial Broker Harris Doulaveris at 704.258.8686 if you have further inquiries about a property you see listed. We also offer commercial space for lease at properties we manage. 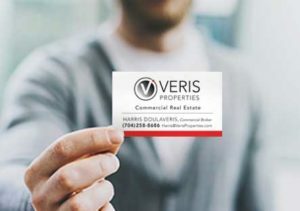 Please check our site as our inventory of leasable space, land for sale, and commercial buildings expands with the booming economy in North and South Carolina around Charlotte.